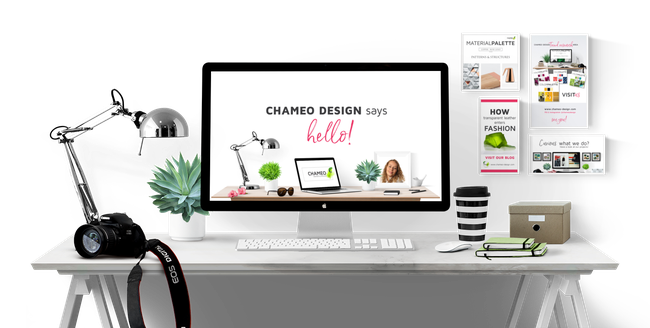 Welcome to Chameo Designs Branding design & trends. 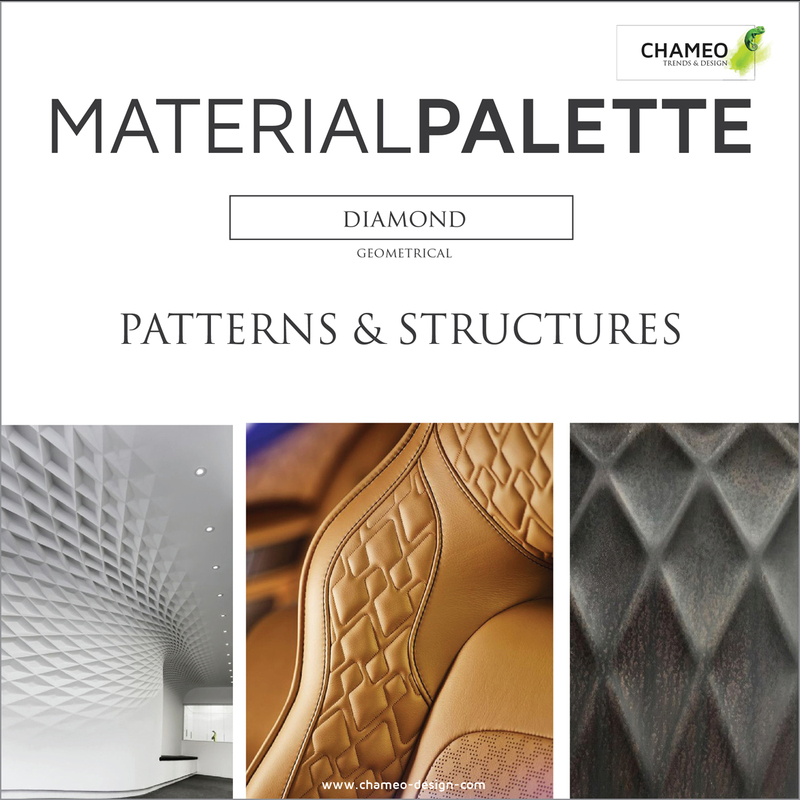 We are multi-disciplinary designers working with clients around the world. 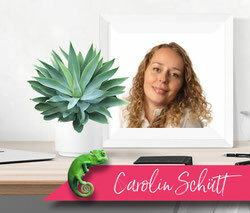 In an innovative future oriented Design Boutique Agency based in Munich, that delivers creative, valuable & smart concept solutions. Soon we will launch our free 27 page eBook about all facts and confusions around logo & branding design. Please send me a free eBook once it is launched! your brand and the products you offer tell the same story! So all elements of your brand can be perceived as one holistic concept. take a close look at their branch and their competitors to understand how their brand can stand out of the crowd. 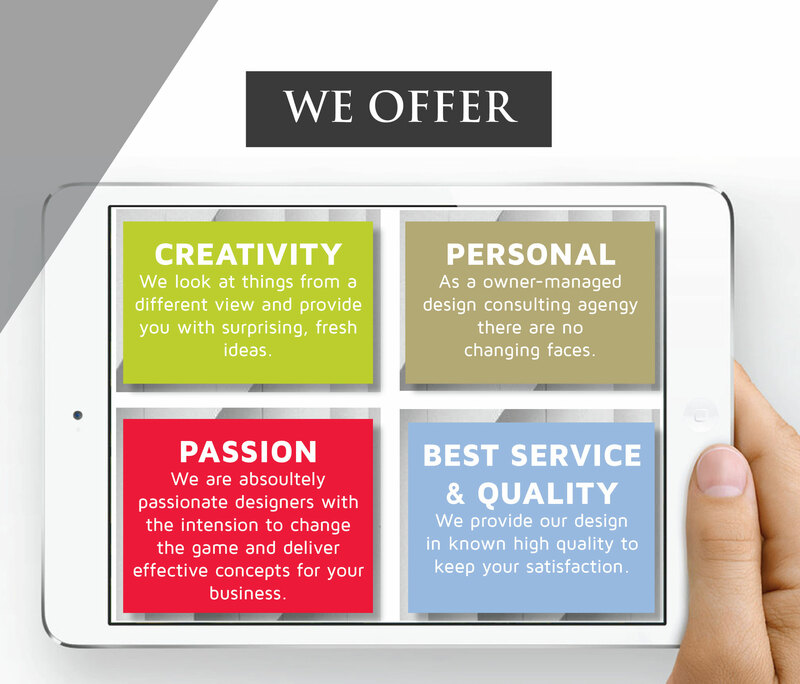 develop a logo, corporate colors, harmonious fonts, to make it short the complete corporate design together. 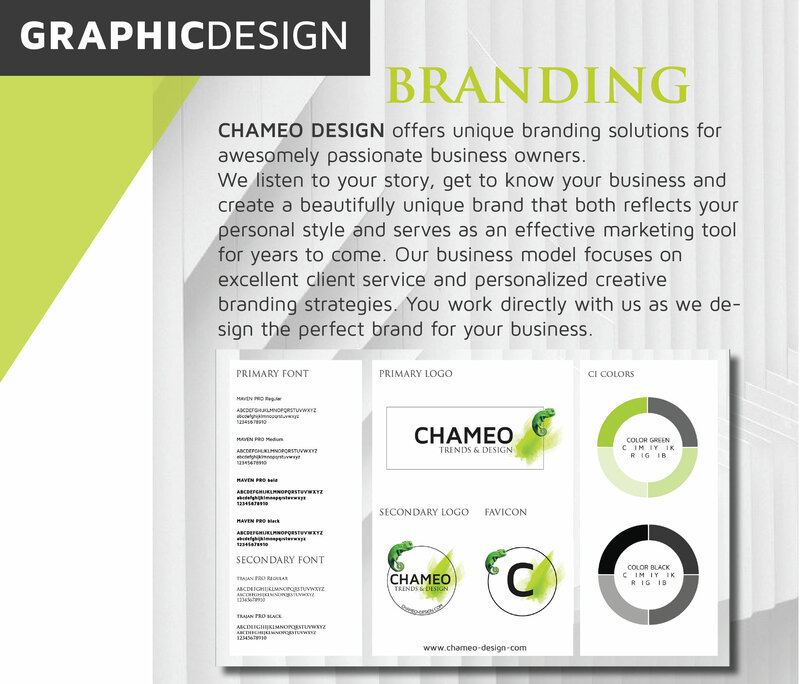 Building a unique memorable brand, that your potential customers can develop trust with doesn't stop in our opinion when you receive your Chameo Design parcel with your printed business cards. Our more than 16 years of experience in Design industry amongst others at BMW and Ford Design. 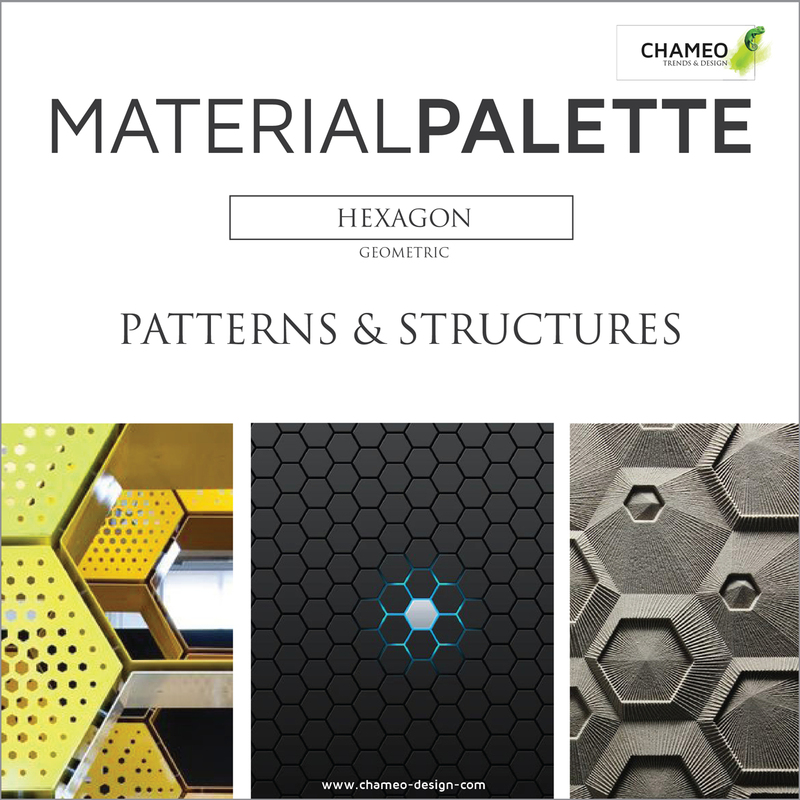 Made us experts in creating products in aesthetic and technical way that perfectly match with the rest of your branding design. 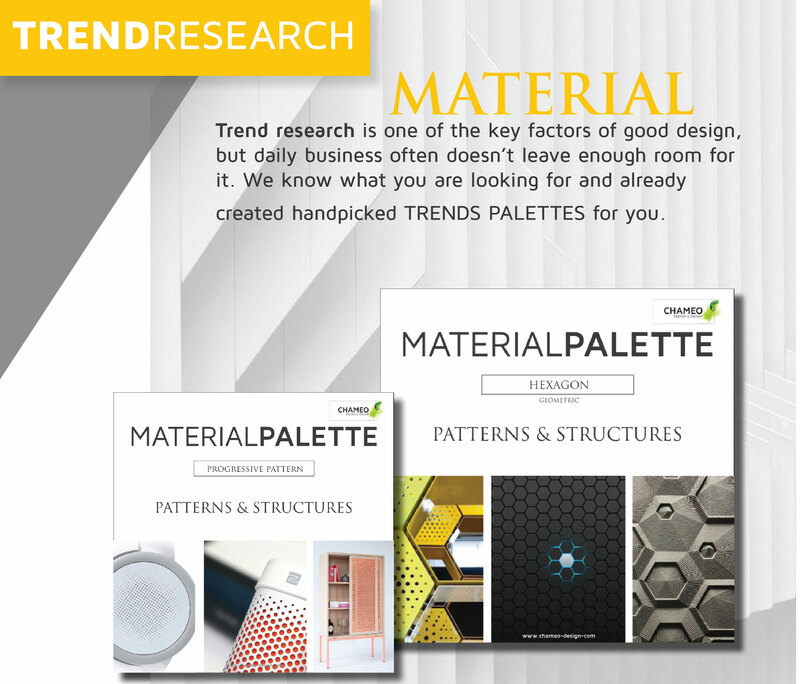 Trend research is a key factor for good design, but daily business often doesn't leave enough time for it. 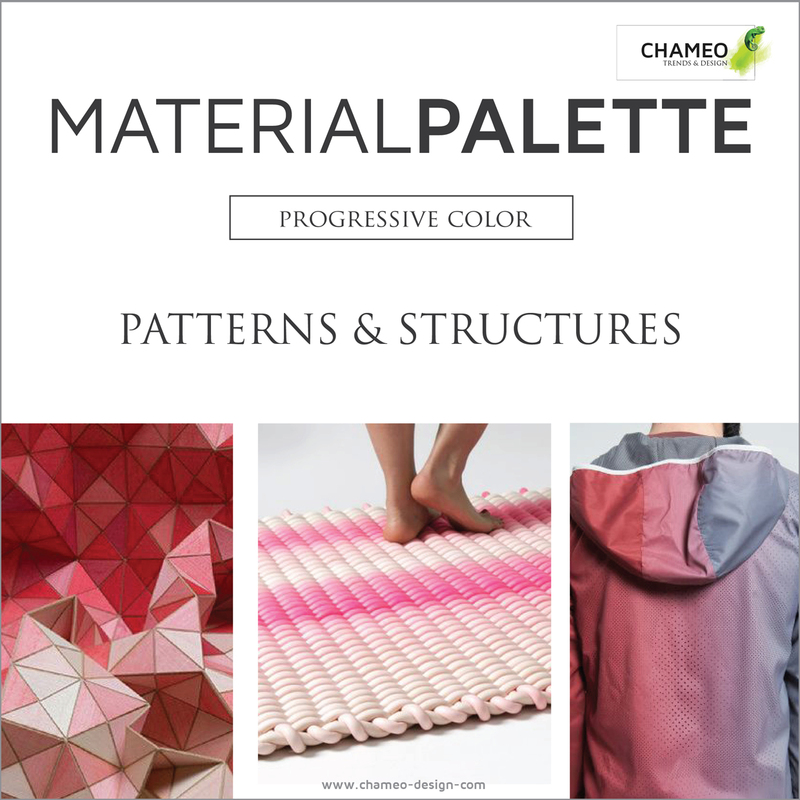 We create hand picked TREND PALETTES for you and of course support you individually in all terms of color and material design -CMF- in a proactive & creative way. Looking for regular design & branding inspiration on our social media channels or just want to keep in touch? 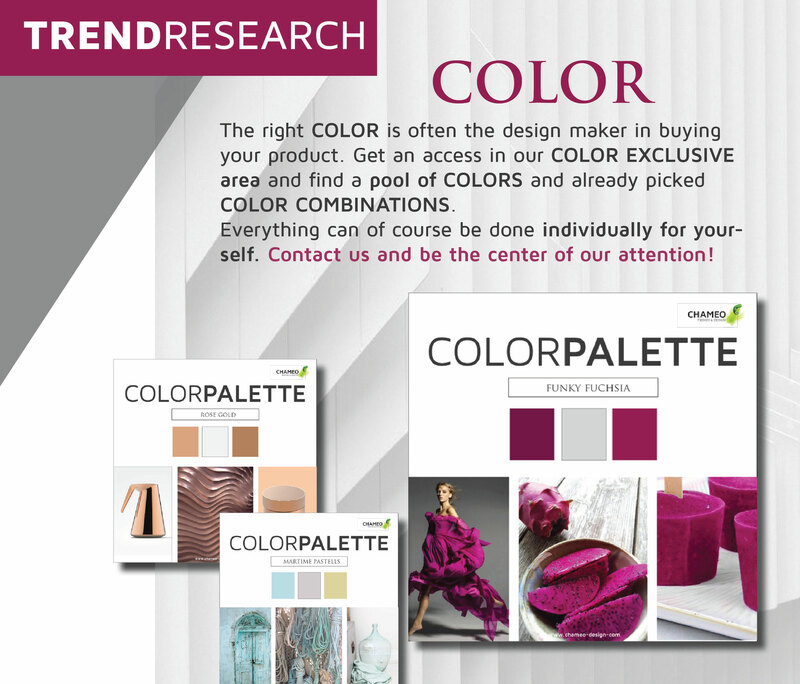 TAKE A LOOK AT OUR DESIGN TRENDS.